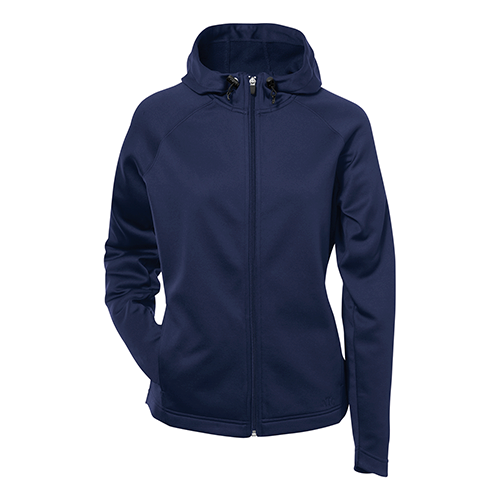 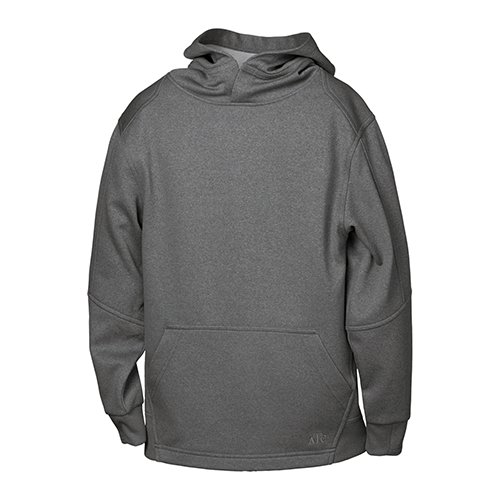 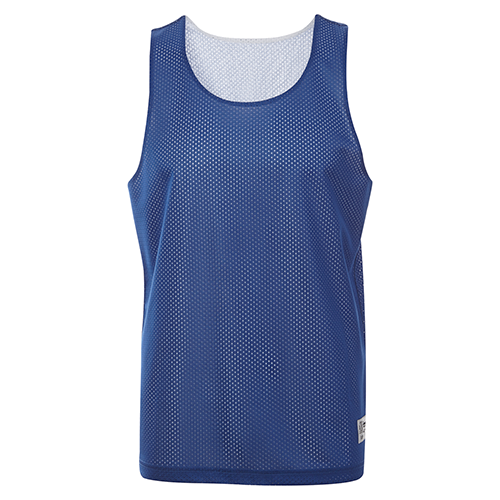 Looking for a tank that does double duty for Home and Away games? 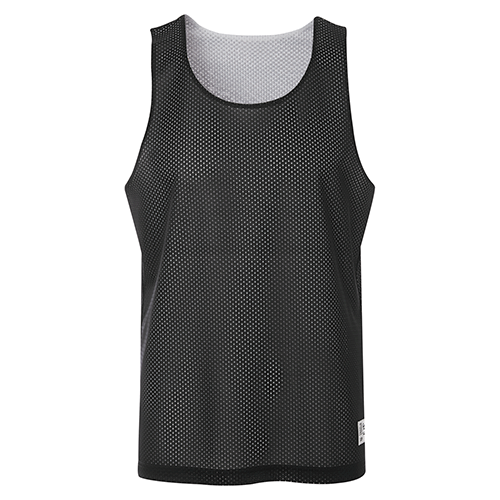 The ATC S3524 Pro Mesh Reversible Tank along with your team’s custom design is a winning combination! 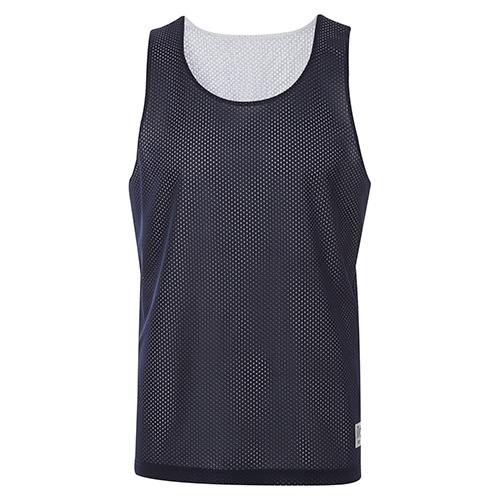 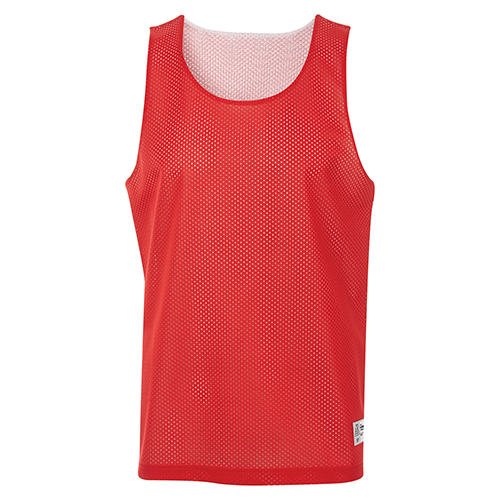 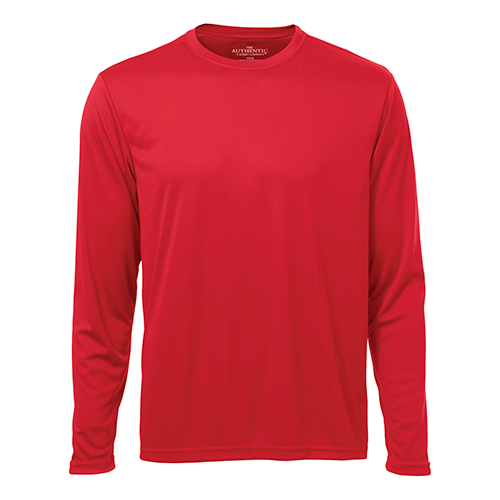 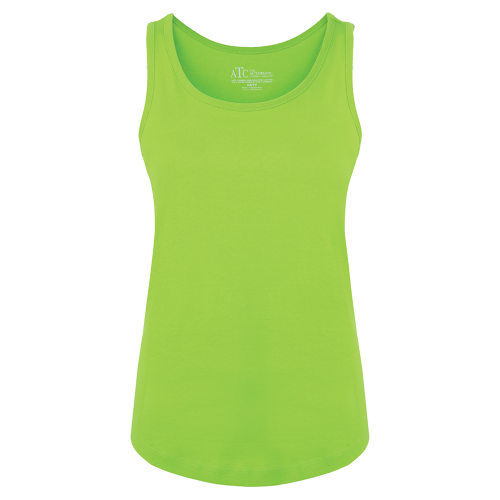 The ATC S3524 Pro Mesh Reversible Tank is ideal for your custom designed performance and athletic team wear.